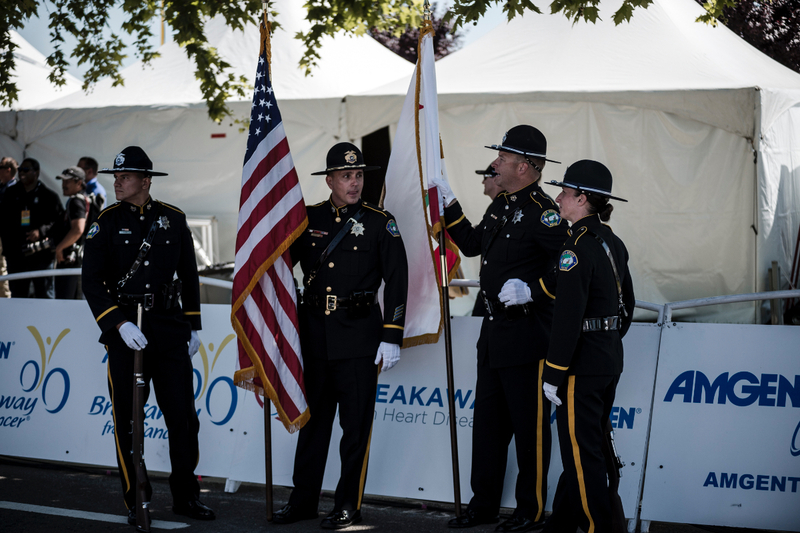 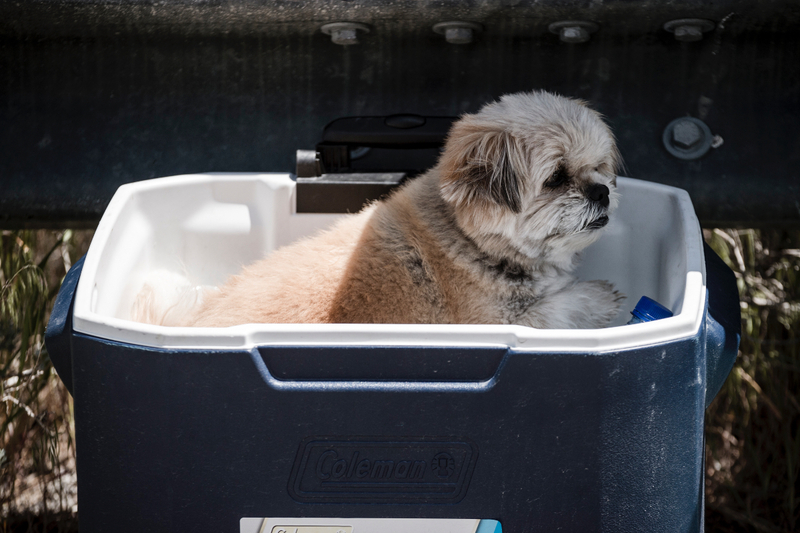 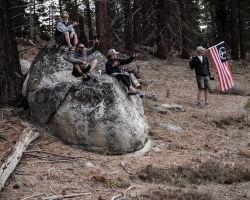 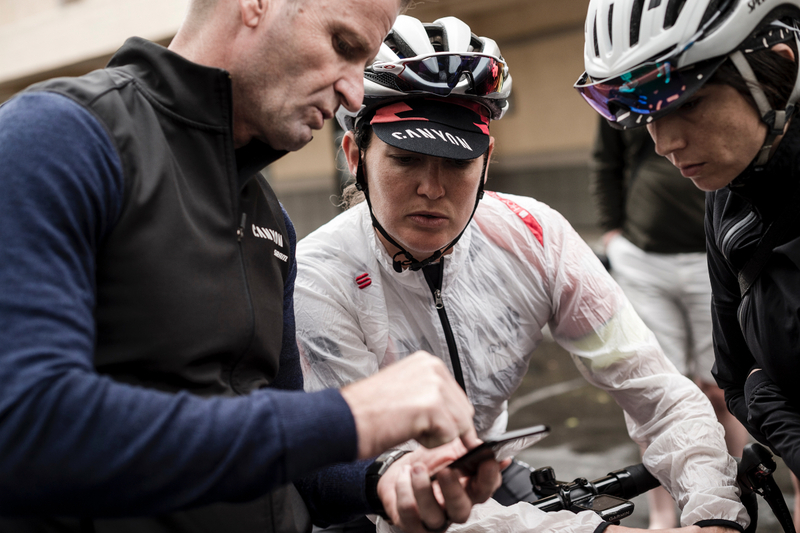 Catching up with the team at the Tour of California. 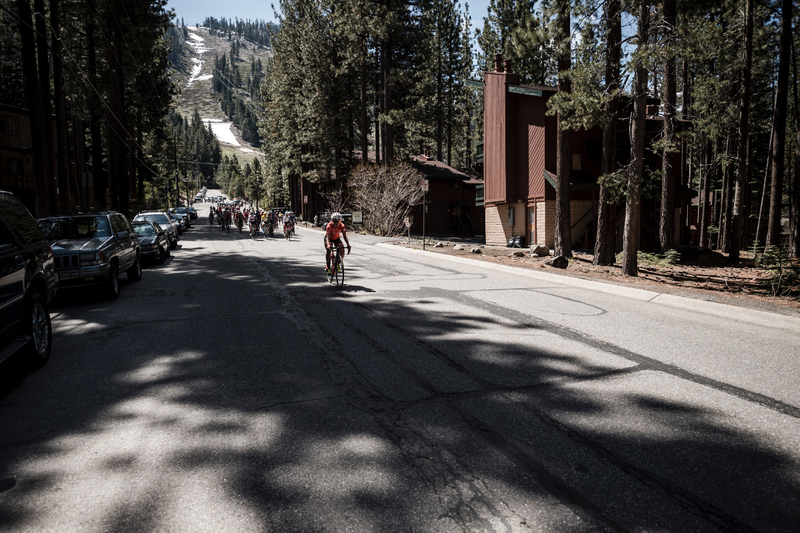 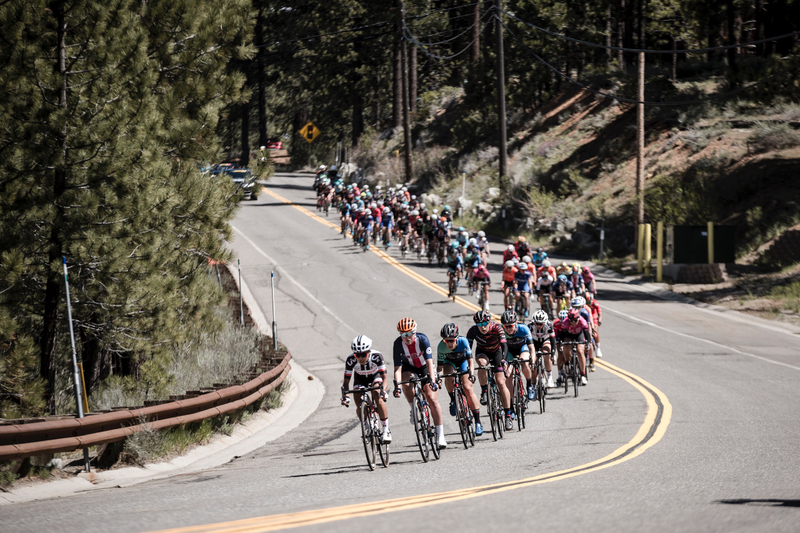 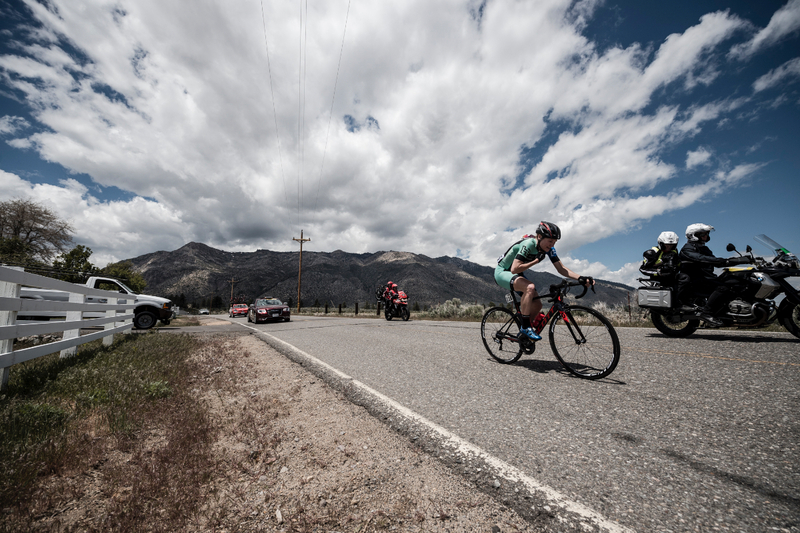 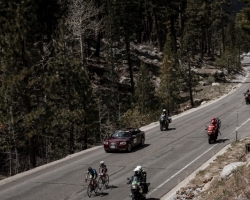 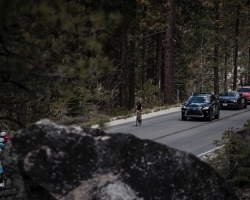 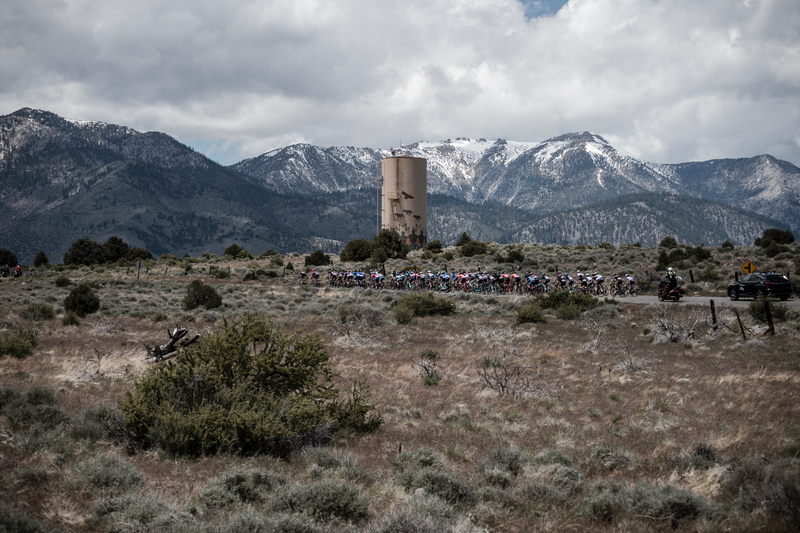 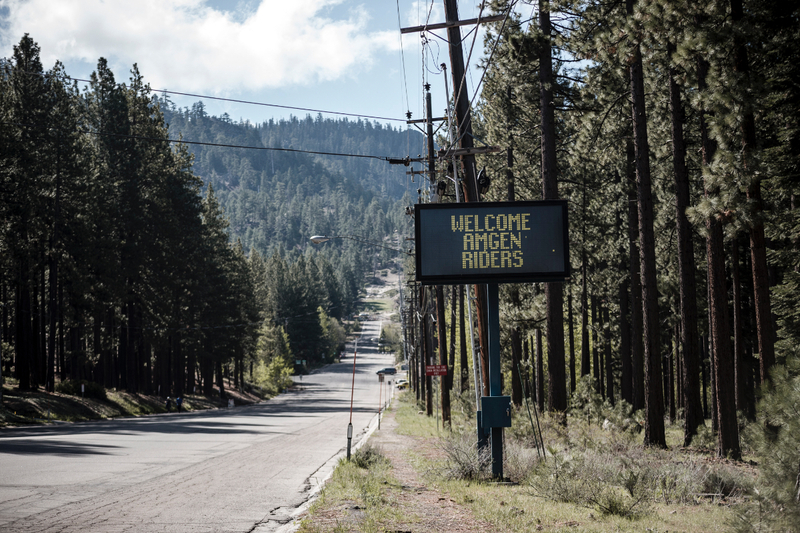 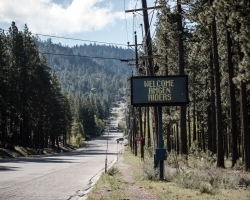 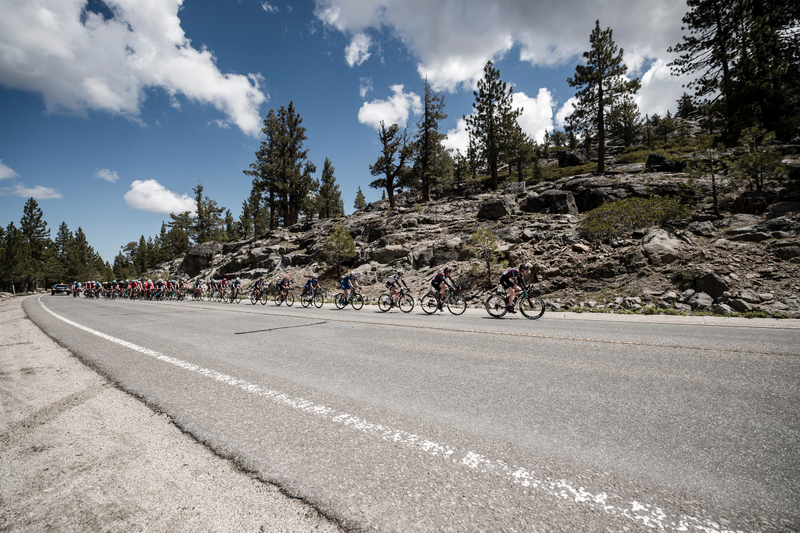 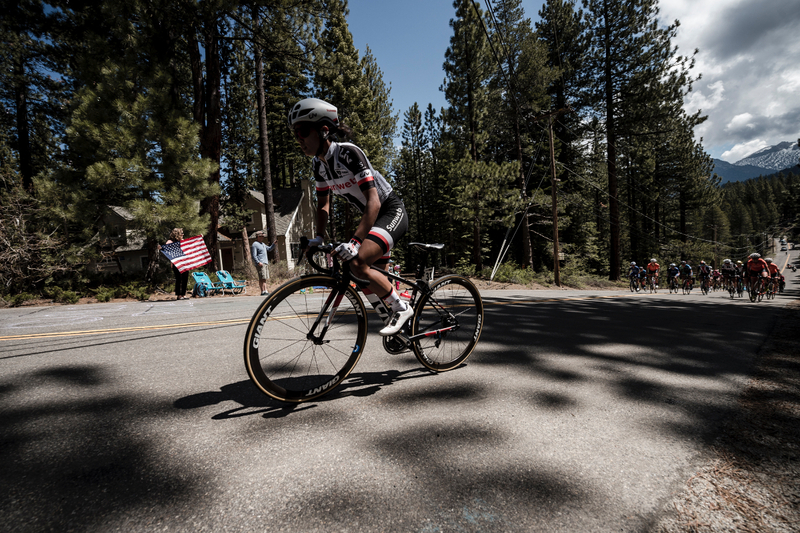 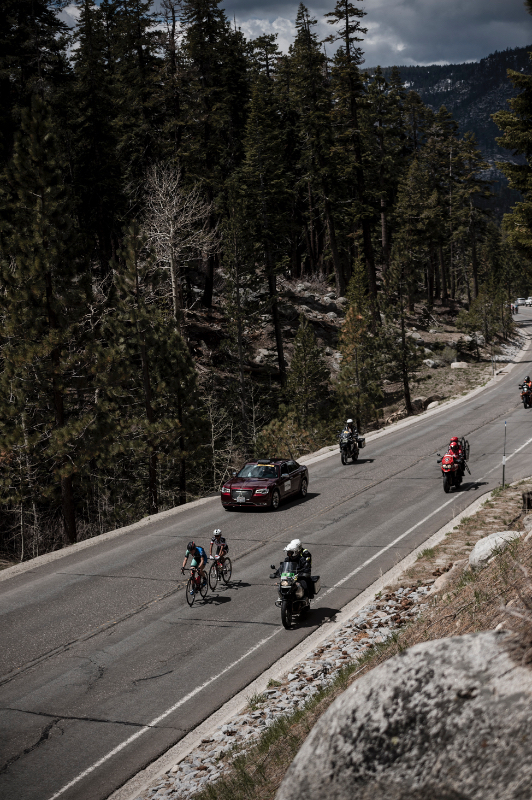 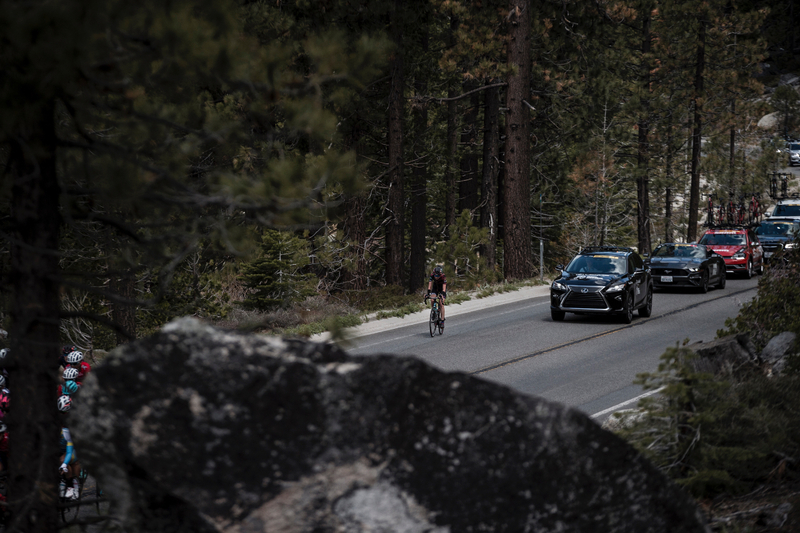 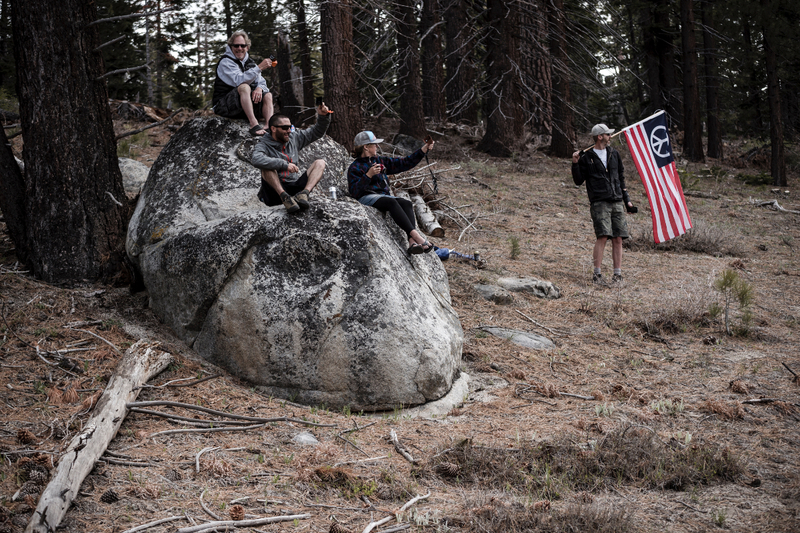 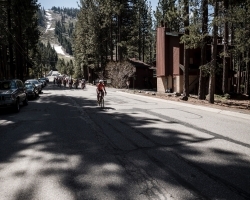 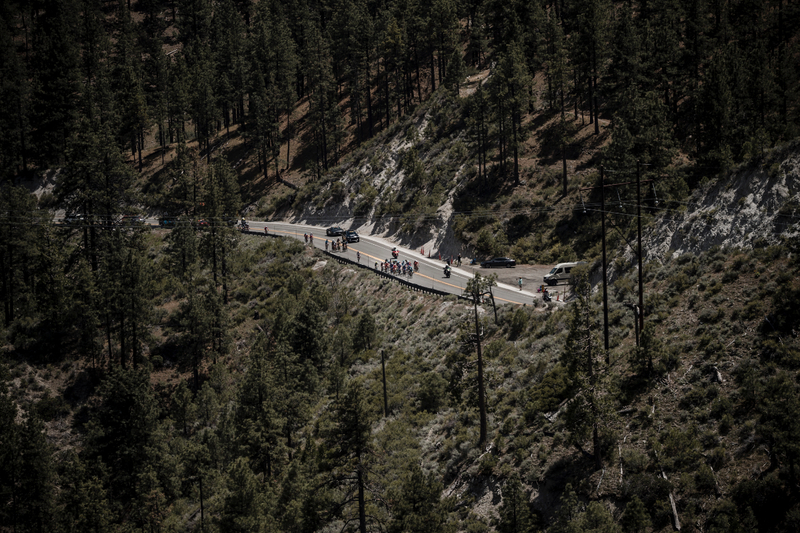 CANYON//SRAM RACING IS MADE UP OF 13 RIDERS FROM 8 DIFFERENT COUNTRIES, COMPETING AT THE WOMEN’S WORLDTOUR LEVEL. 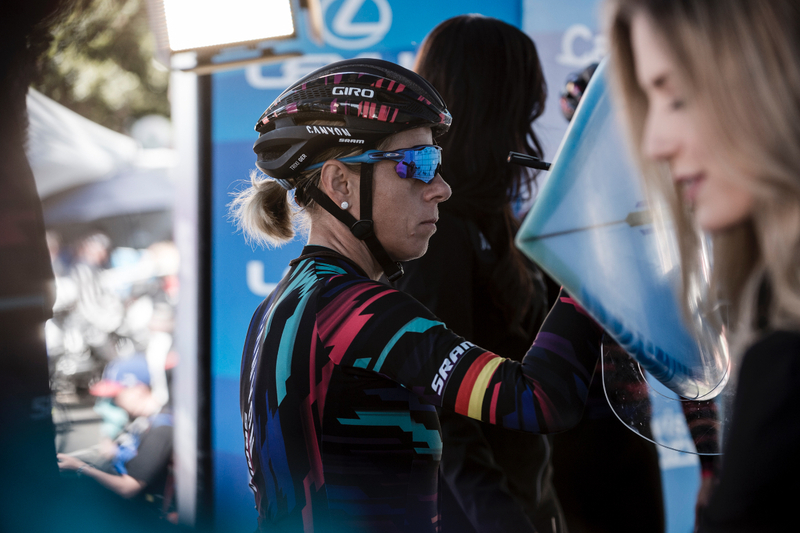 With 29 podium spots thus far in the 2018 season the team is pushing on the door of being ranked the number one women’s team in the world. 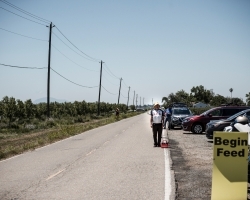 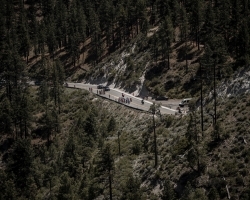 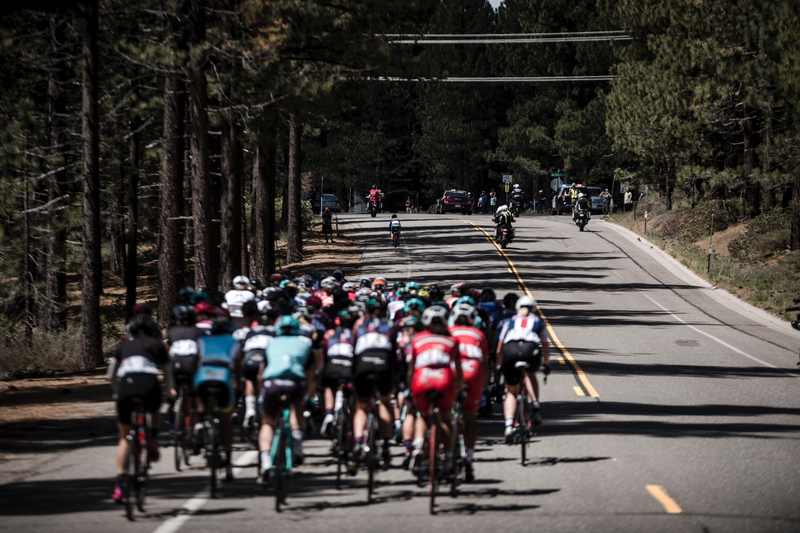 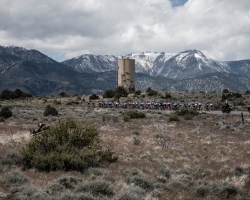 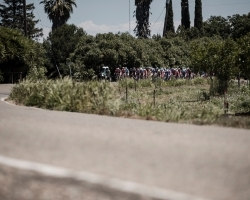 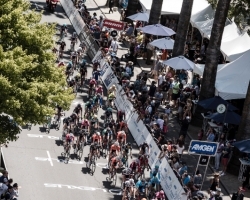 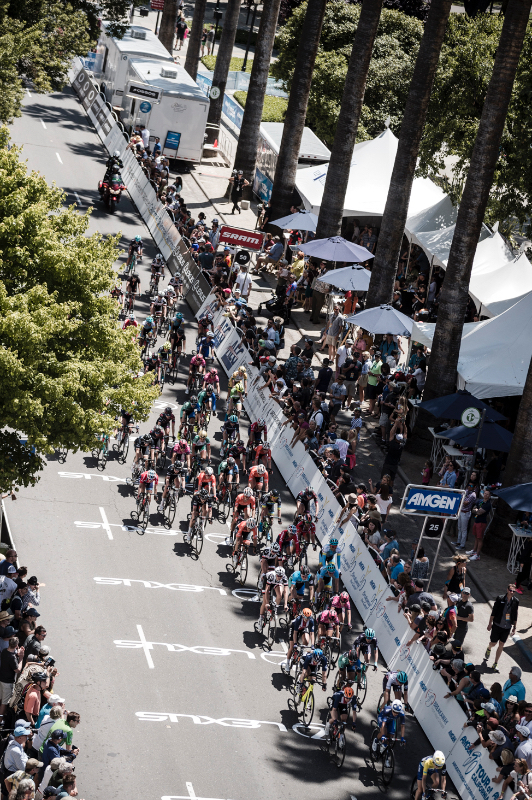 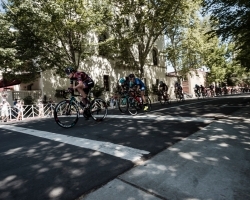 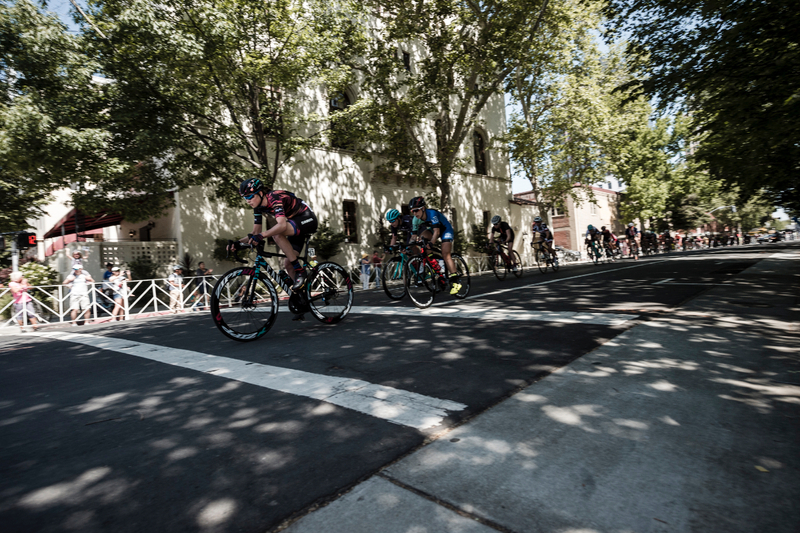 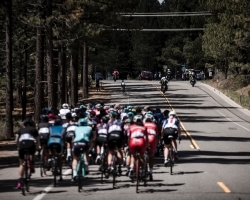 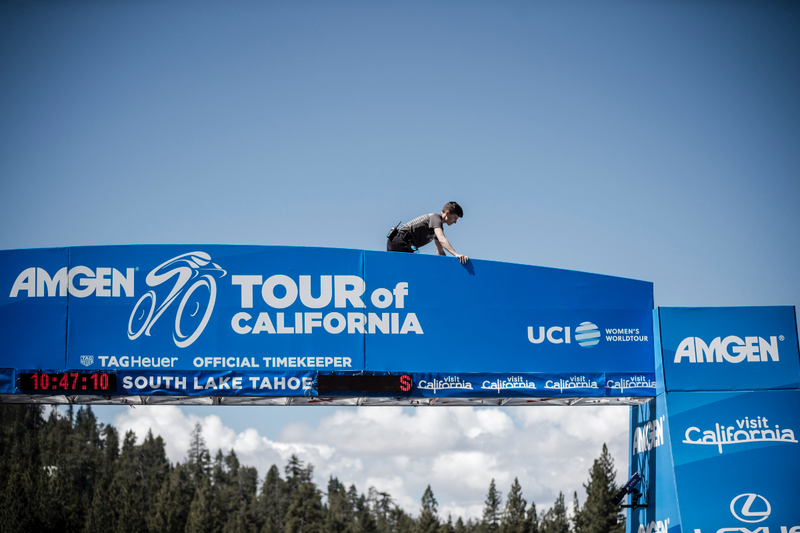 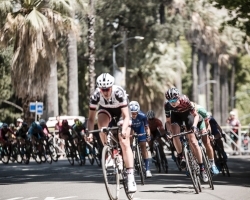 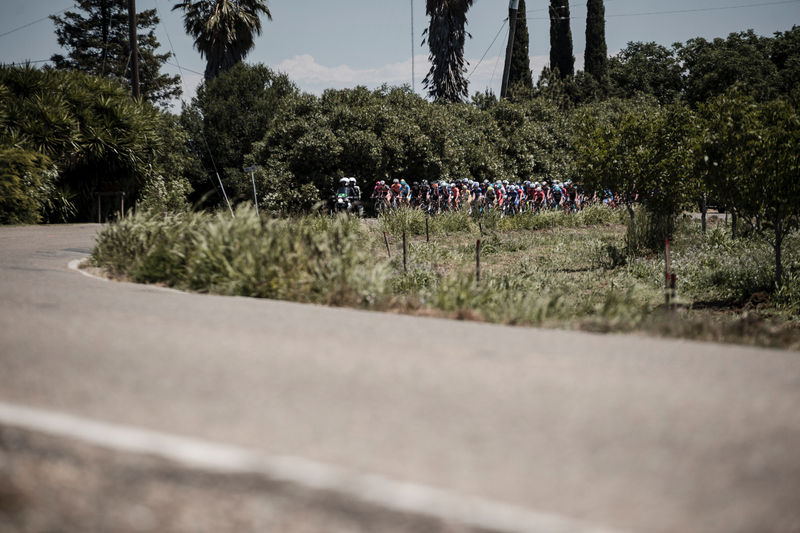 While the German registered team sent a squad to Amgen Tour of California Empowered with SRAM (ToC) stage race, it was also forced to send a squad to the Spanish stage race in the Basque country, both ranked as WWT races, due to a clash on the calendar. 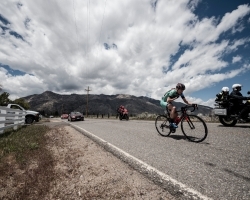 “It wasn’t easy to send two teams in two different directions. 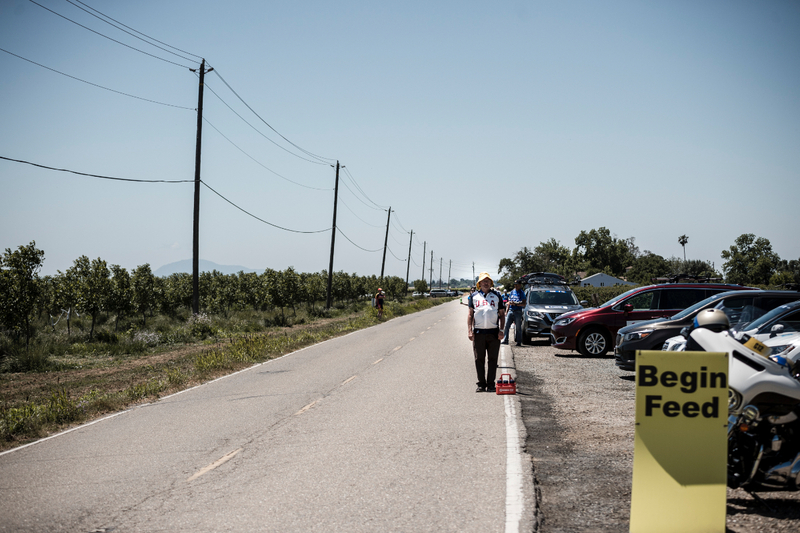 However, for our team it was important to show presence in US where we have many fans and supporters. 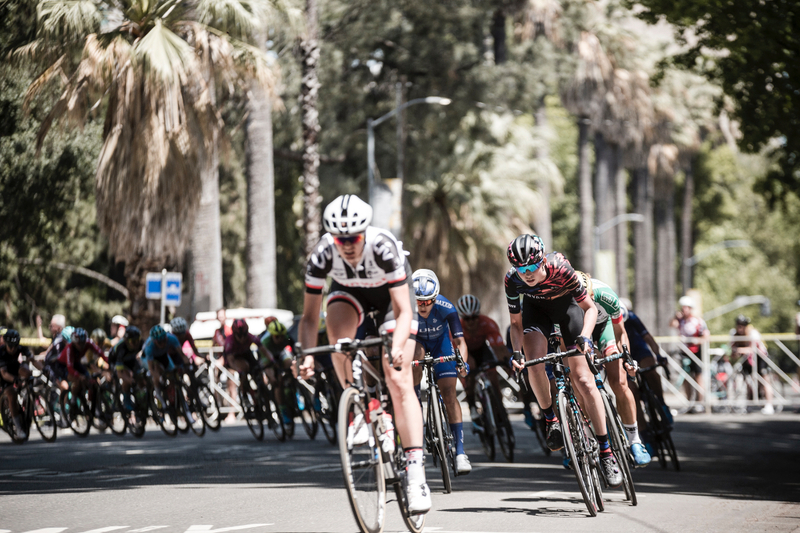 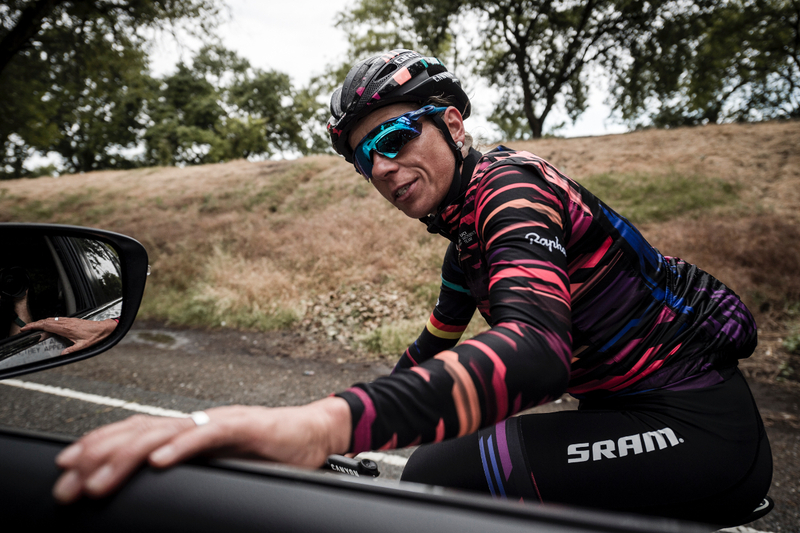 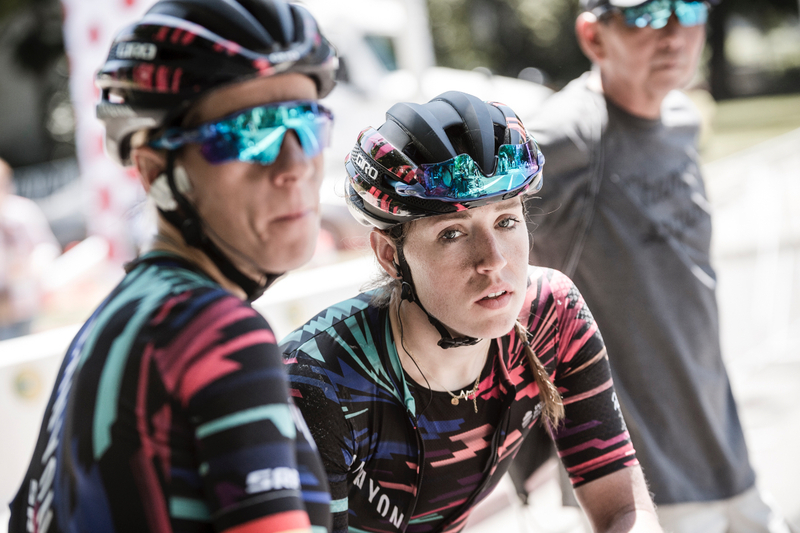 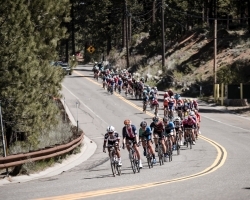 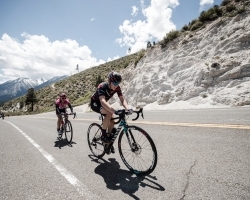 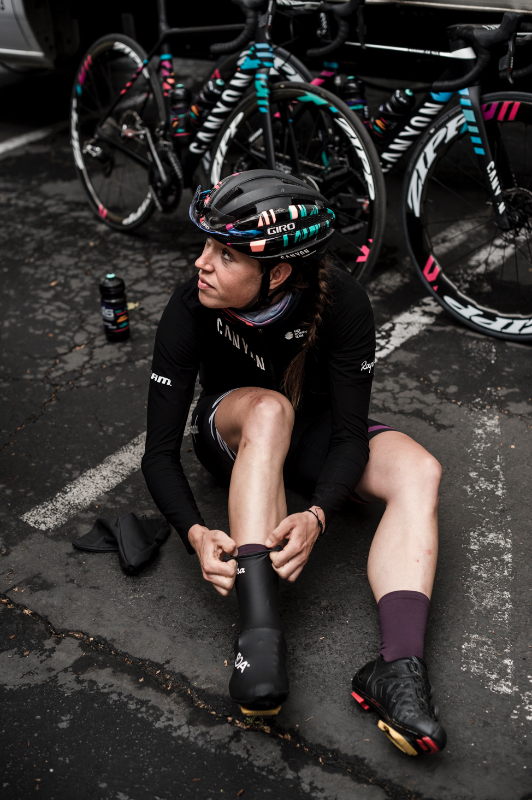 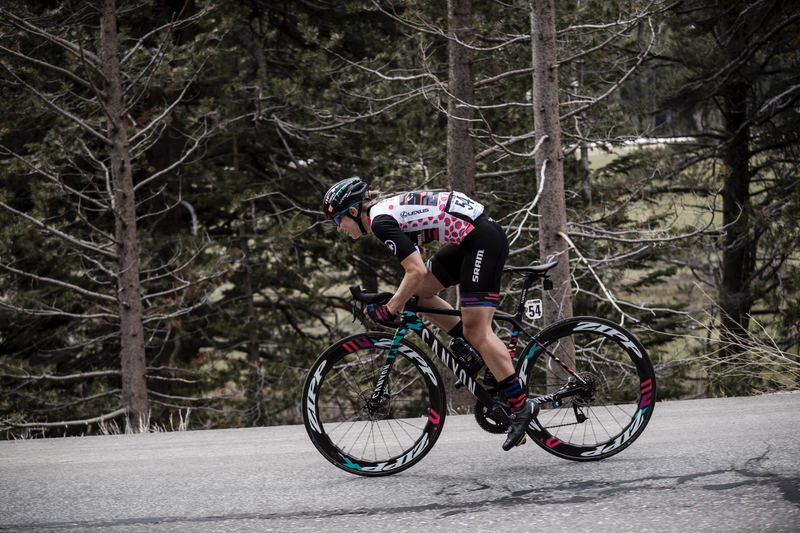 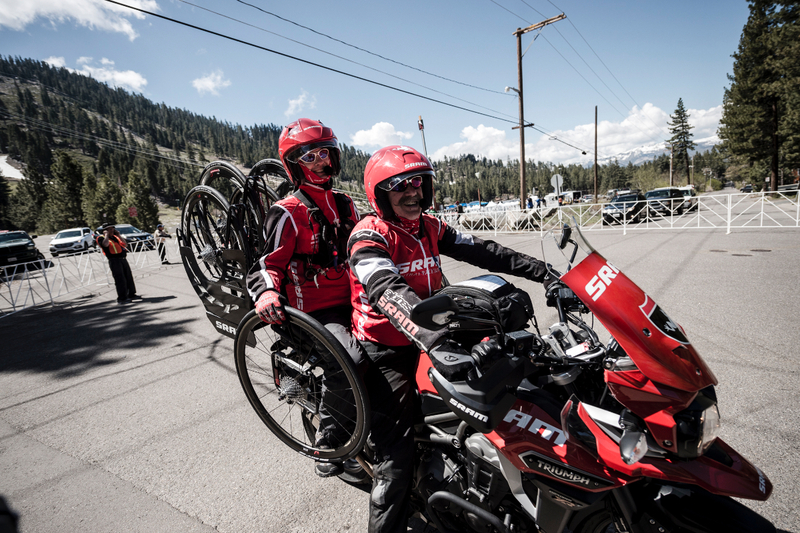 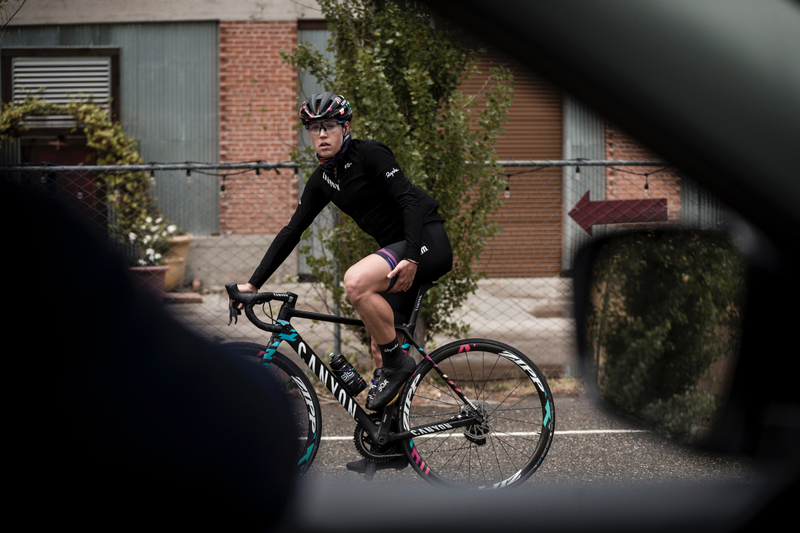 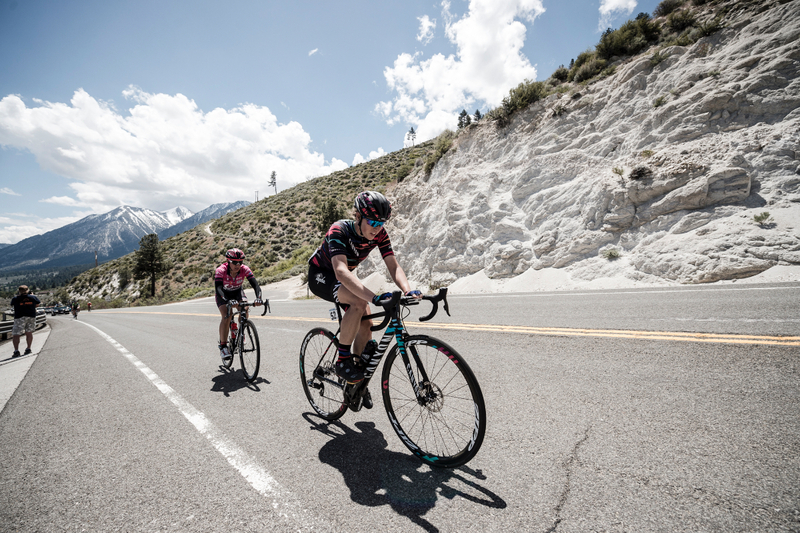 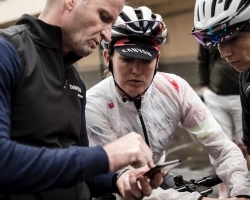 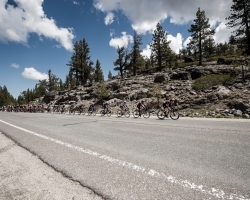 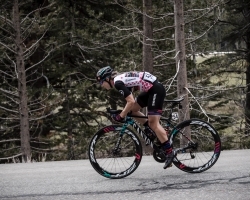 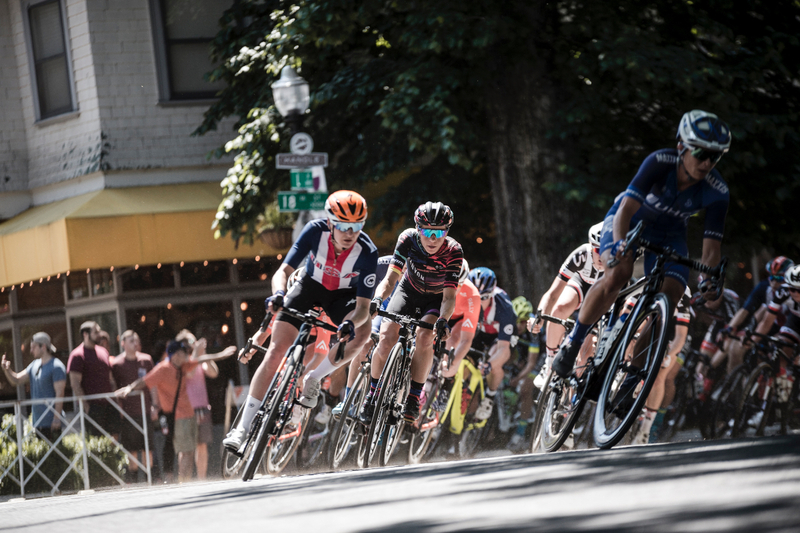 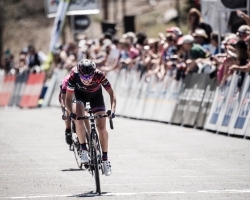 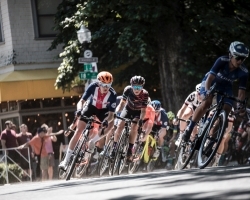 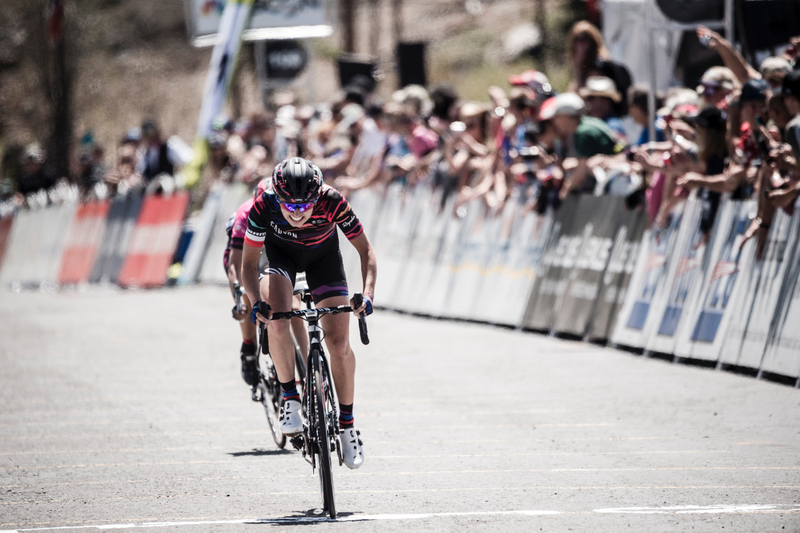 Not only that, SRAM is a major partner of the race, so we wanted to acknowledge their long-time support of women’s cycling and indeed of our team by sending a squad to California that was competitive, had the ability to animate the race and aim for the win,” said Team Manager Ronny Lauke. 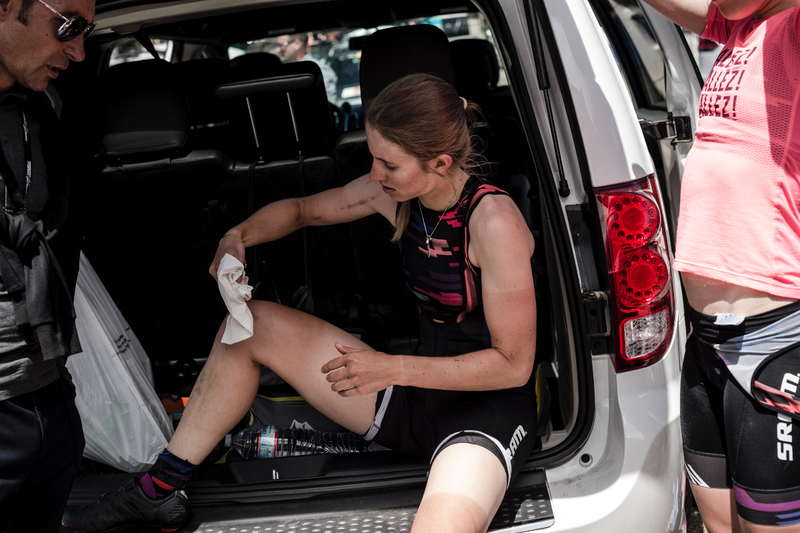 In the ToC the team collected another two podiums in the stages and Kasia Niewiadoma finished third on the general classification. 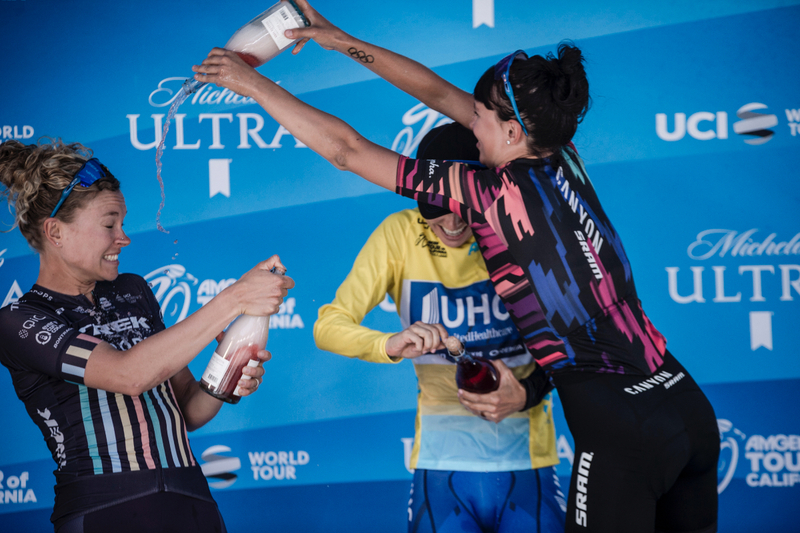 “It was a beautiful race and a great experience to be racing in California,” said Niewiadoma after racing for the first time in US. 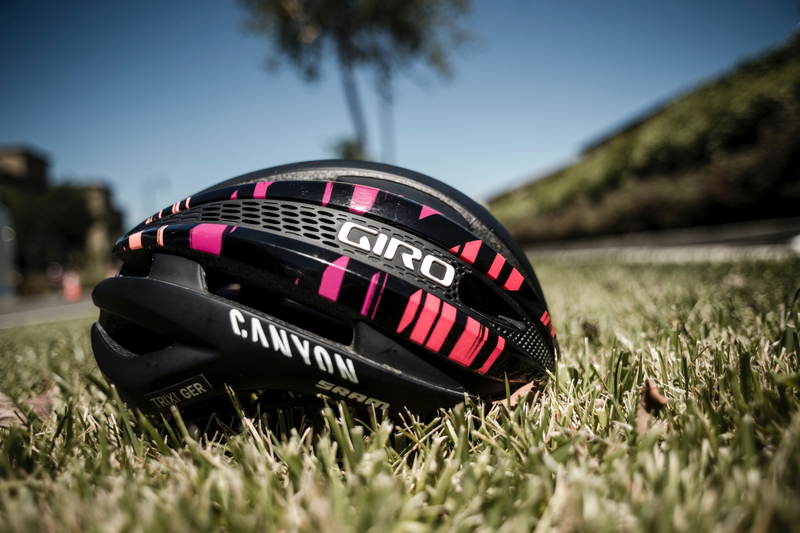 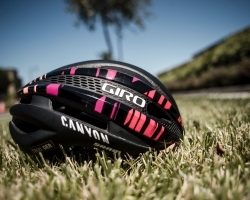 CANYON//SRAM Racing now looks forward to the second half of the season with the goal of taking victory in the Giro Rosa in July. 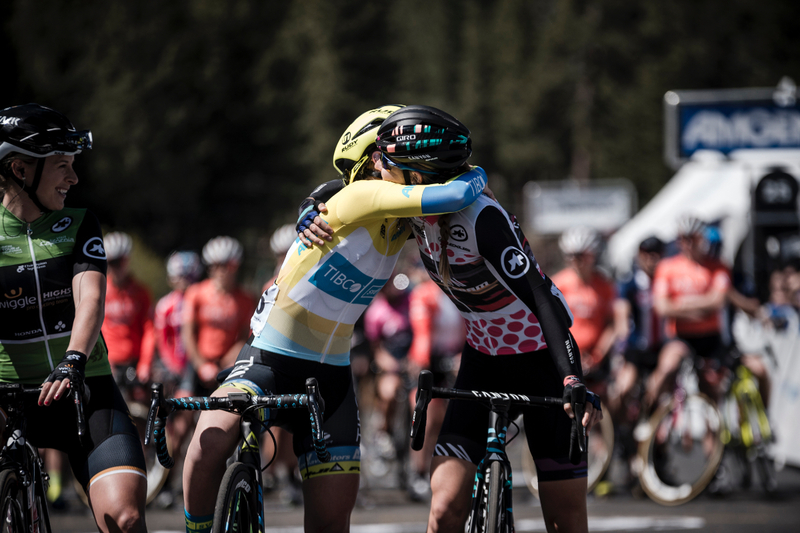 After its best result of ninth on the general classification in 2016 (with Alena Amialiusik), the team hasn’t given up on its goal of taking home the maglia rosa. 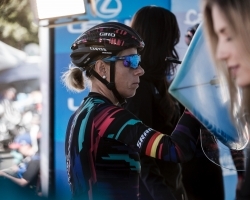 “With our results so far in 2018, and importantly, how well the team is working together as a unit, we are confident we have the strength to go for the win in the big iconic races that every team aims to win. 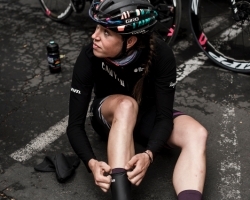 The Giro Rosa is high on our list of goals this year,” said Lauke. 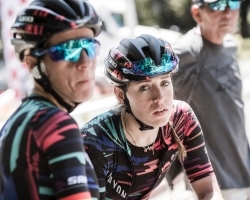 Other targets for the team will be the upcoming OVO Energy Women’s Tour on 13-17 June in UK and La Course by Le Tour de France in France on 17 July.